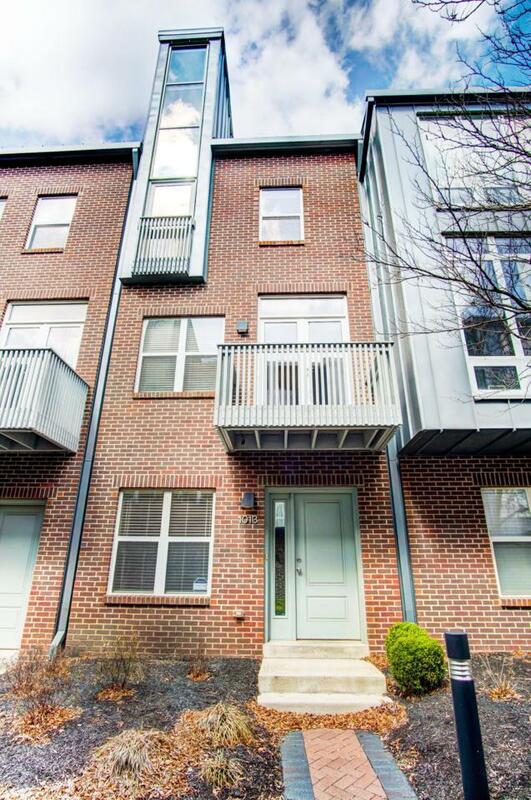 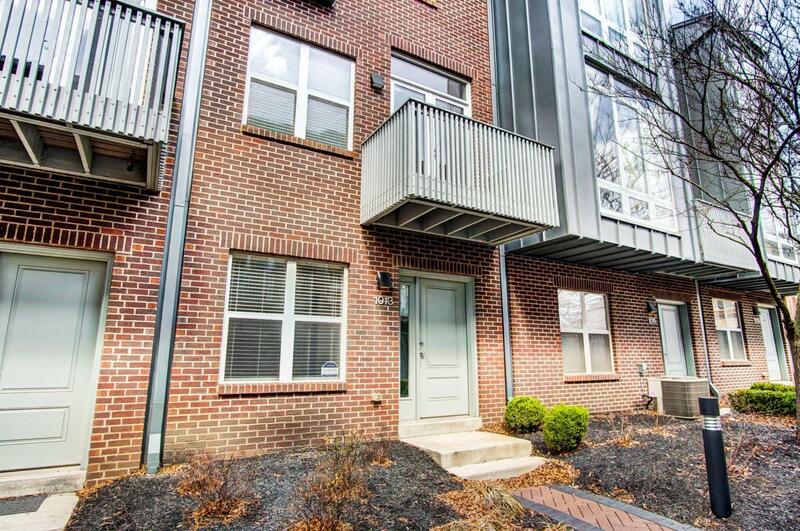 Sought after Brewers Gate townhouse condo offers exceptional space at a great value!! 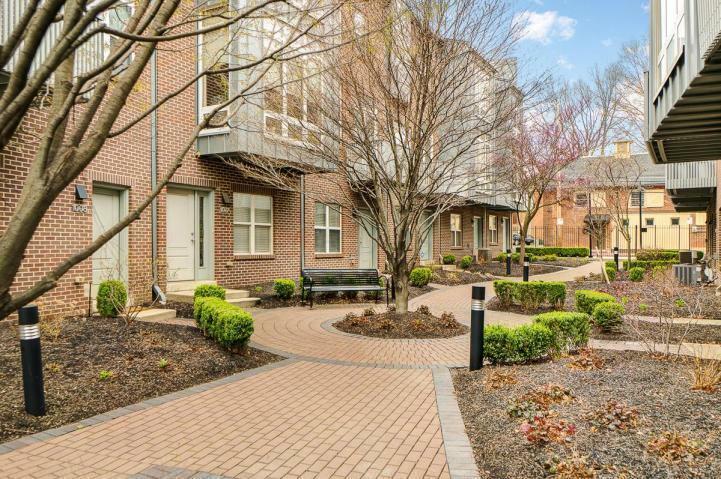 Features include 2 lofted bedrooms, open living space flooded with tons of sunlight, 1st floor den/office, hardwood floors, stainless steel appliances and attached garage. 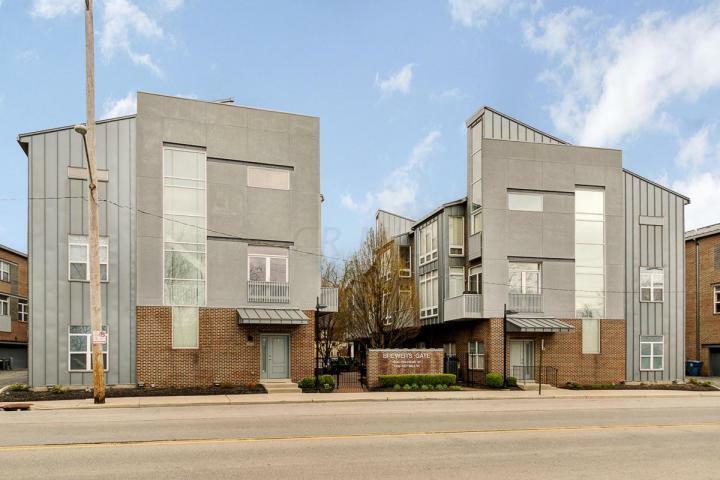 Enjoy this location just South of downtown Columbus in the Brewery District and 2 blocks away from German Village so restaurants and grocery are nearby as well as some of the best parks in the city!